The Practice – Dr. Brian Williams, D.D.S., F.A.G.D. We empower and educate patients to make sound, intelligent decisions regarding their long-term dental health. 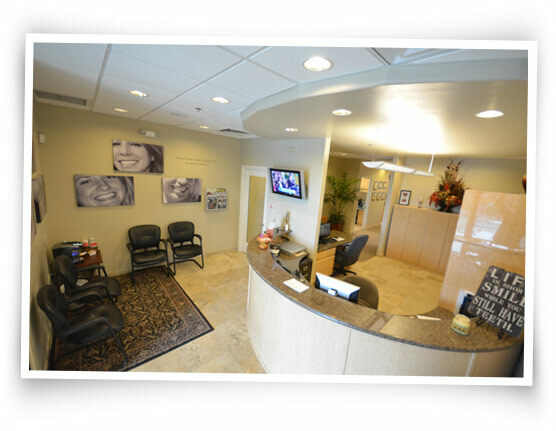 Our dental practice is uniquely different from any dental practice you have ever experienced. Not simply because of the pleasant surroundings or the highly skilled professional staff, or even the high-quality technical work we do. Our practice represents a small percentage of dentists in the United States who have made a commitment to practice in an independent environment. In this environment, we are able to choose the best treatment plan that is consistent with your needs, wants, and values. We also focus on empowering and educating patients to make sound, intelligent decisions regarding their long-term dental health. This is important because it is our mission to have our patients participate in the prevention and curative phases of their treatment. We have centered our practice on prevention and health as opposed to one that simply emphasizes emergency and repair care. The supporting gum tissue and bone are just as vital as the teeth themselves. Unfortunately only lip service is paid to these important areas and prevention is often misunderstood and inadequately stressed. The best way to protect and maintain the crucial supporting structures of your mouth for life is to have a qualified hygienist clean your teeth regularly, at which time preventive procedures can be implemented to protect your dental health. While the responsibility for returning for periodic preventive treatment lies with you, we will provide an ongoing program of health maintenance with you. We recognize that emergencies do occur. Established patients will be provided with a 24-hour phone number that will allow you to reach us at anytime of the day or night. We provide special priority status for you, any family member, or friend. Our mission is to help people keep their permanent teeth for their entire lifetime by providing an atmosphere for our patients to make positive choices for long-term health. 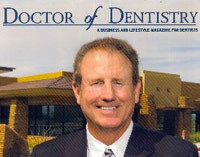 Dr. Brian Williams’ enthusiasm for dentistry doesn’t stop at caring for patients who need preventive or reconstructive services at his Scottsdale practice. 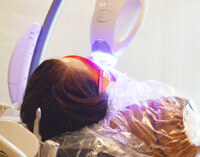 Our state-of-the art dental technology allows for us to offer our patients services that are faster, better and less intrusive than most people might imagine. 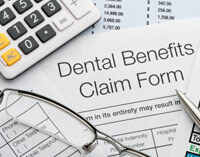 We have policies we feel are important to share with our patients. We strongly believe in our work and professional efforts, and we ask you to read this page thoroughly.